In the Real World Dashboards are Everywhere! You just have to look. Home Banding Horizontal Dashboards are Everywhere! 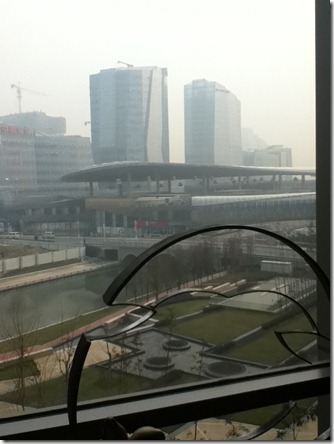 I am presently in Suzhou China working on a new project and I decided to go to the gymnasium. I jumped on the treadmill and low and behold, what do you think I saw on my run? A Dashboard full of my workout data of course! 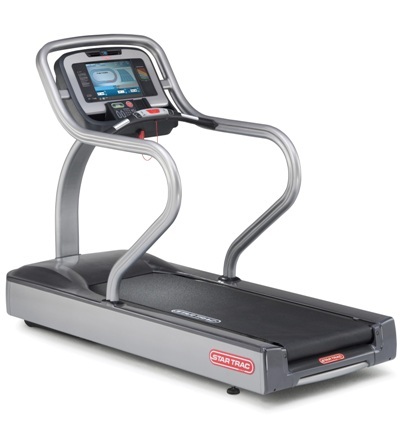 On a treadmill. How cool is that!! Sort of a oblong donut chart showing how many laps were completed and where I was in that specific lap. 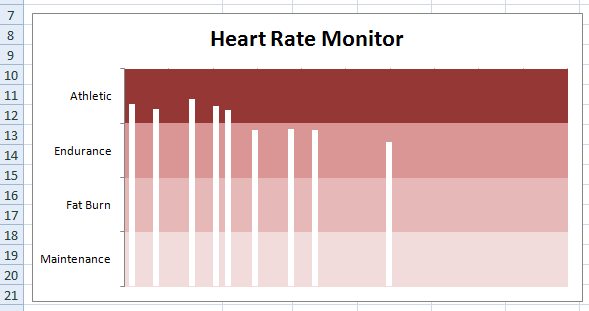 This was a chart with columns of data of what my heart rate was during my exercise overlaid on Health Bands for target heart rates of Endurance, Athletic, etc. This was a Vertical Panel Chart showing what speed I was running at and during the same time what was the incline I had set. 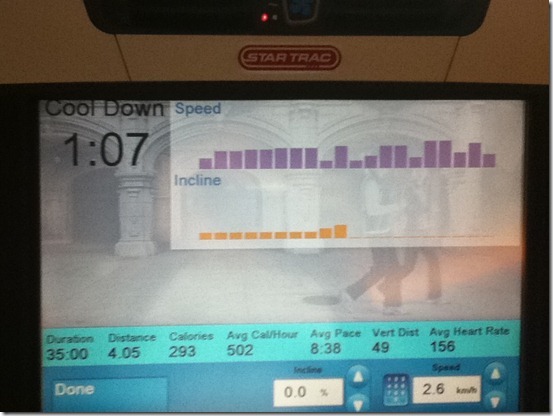 Here is my personal dashboard with the Star Trac treadmill. I really liked it! Finally, you could also just see a table of metrics regarding your run. You can see my final KPI metrics above. The only thing I need to figure out is how to make my next run a dynamic dashboard so that I can choose what to display, that being either Miles or Kilometers. Where have you looked and seen a dashboard in every day life? Let me know in the comments. 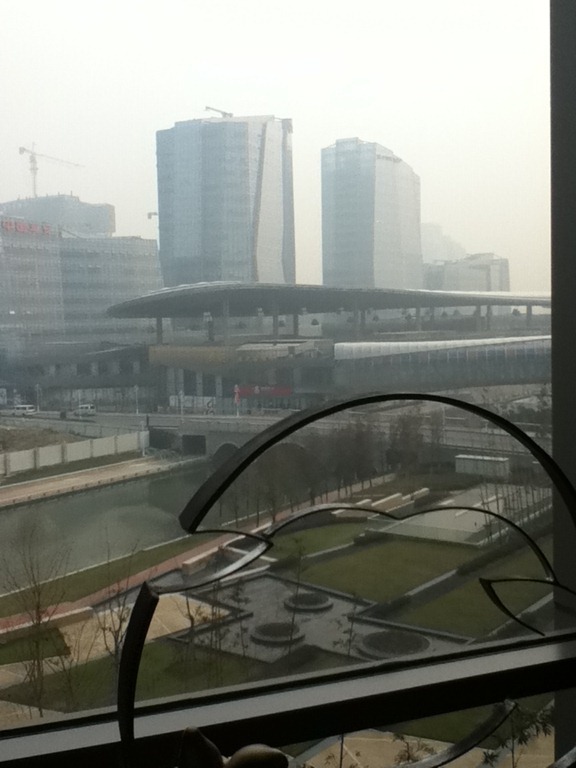 Just lovely and the people of China are very friendly and helpful! Enlightning post! I’ll be checking back for other great reads! Im really impressed by it. Thanks for sharing your thoughts about excel dashboard design.